According to MMGY Global, more than a third of all travellers base their next destination on social media. 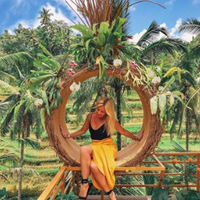 Influencer marketing for the travel industry is one of the most effective marketing channels nowadays. 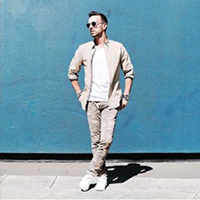 Still doubting if influencer marketing works? The Greek island Mykonos – one of the most Instagrammed destinations last year – noticed a 173% increase in bookings in 2018. 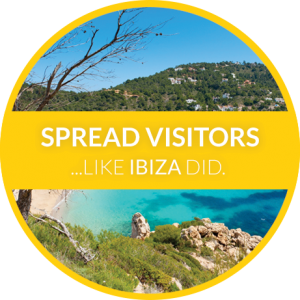 The island of Ibiza worked together with travel influencers to promote the island during off-peak moments. 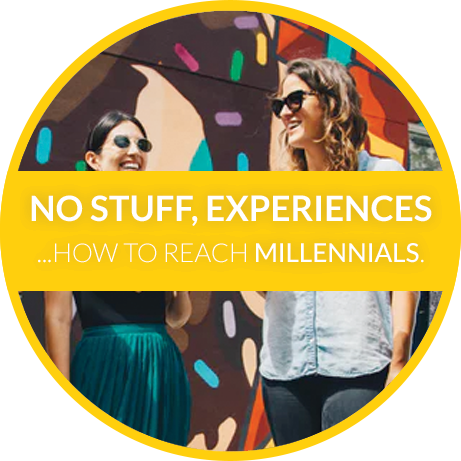 Research shows that millennials want experiences in stead of stuff. The world is their church – and Instagram is their preacher. 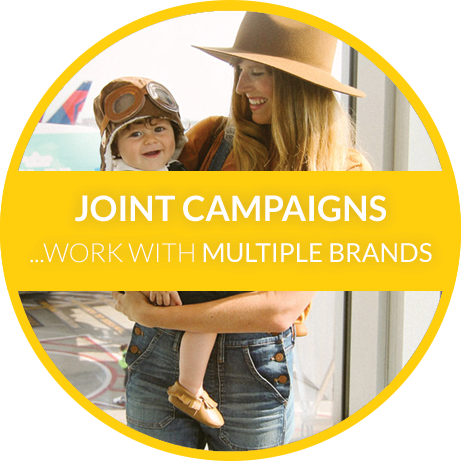 Set up joint campaigns with multiple travel and/or lifestyle brands. 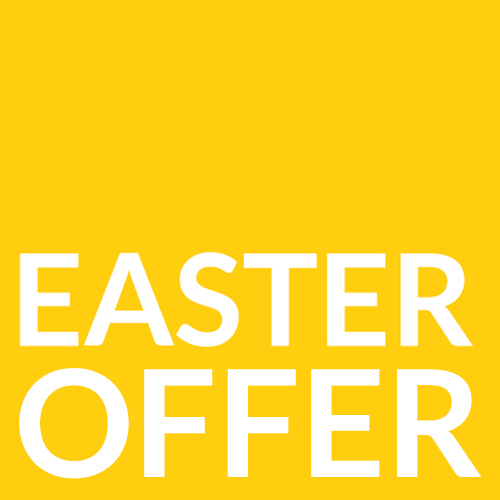 Give your marketing approach a boost today. We will select the top 3 influencers matching your brand (including extensive analytics). Contact us and get started. 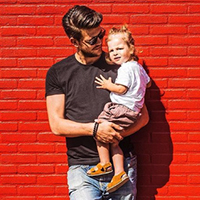 / Influencer marketing works great for branding, activation and traffic. Check out our most recent cases. Chinese third largest airline asked us to launch their first European influencer campaign. 43 travel influencers from 7 countries worldwide inspired their followers to book directly. Center Parcs invited over 60 family influencers from The Netherlands, Belgium and Germany. / Can’t wait to start? Contact us via ramon@makerscreators.com or +31 624823296.